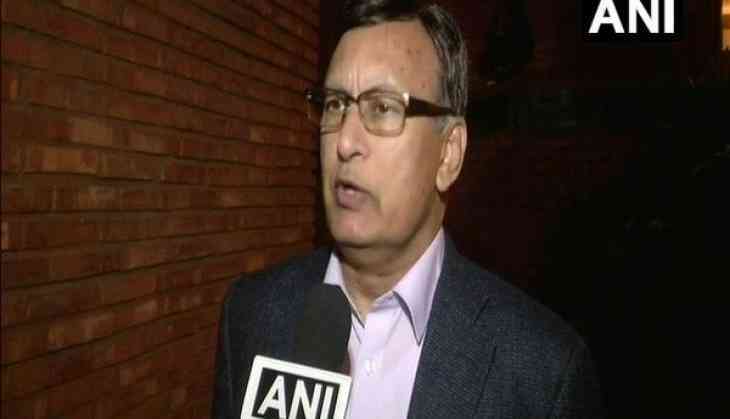 Responding on the treason case registered against him in Karachi on Wednesday, former Pakistan Ambassador to the United States Husain Haqqani said that it was an attempt to 'harass' and 'silence' a dissident voice that questions wrong policies. "It seems to be Inter-Services Intelligence (ISI)'s Standard Operating Procedure to file multiple cases in multiple locations to generate local media activity. It is absurd to say that I have committed treason by expressing my opinions in TV interviews, as the latest case says. Outside the propaganda bubble in Pakistan, this will be seen for what it is: an attempt to harass and silence a dissident voice that questions questionable policies," Haqqani said, in a statement. "I thank the ISI and its various henchmen for making it obvious to the world that their authoritarian mind cannot countenance dissent and disagreement," he added. An FIR was registered against Haqqani for allegedly causing harm to the national security in Karachi's Perredy Police Station on Wednesday on the complaint of advocate Molvi Iqbal Haider. The FIR stated that the former envoy to the US made anti-state remarks during recent interviews with television talks shows in the US.